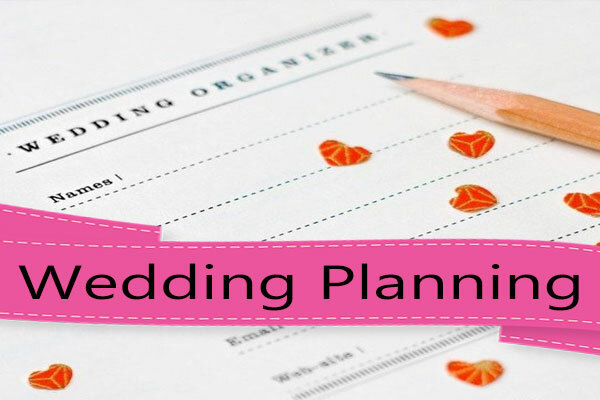 Wedding cakes have become such an expression for each individual couple, in the past we would choose something from a small book of designs and that would be the cake we would get. Now the possibilities are endless, the handmade sugar flowers and handmade edible lace are almost a basic when creating a wedding cake or as still seems to be the case cupcakes, the trend is continuing for cupcakes, although there is less demand for these now. 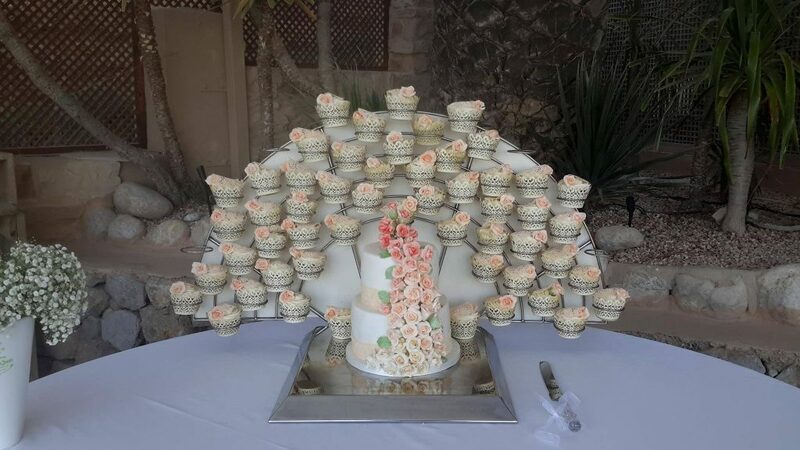 Of course they still look great; a tower of cakes is impressive and has the added benefit of a cake for each guest. To make cupcakes for weddings they need to be not only full of flavour, but also each cake should be finished beautifully so that each and every guest has something special in their hand, a bought decoration is cheaper but not ideal, and this of course will show. Handmade roses, cala lilies or frangipani’s for example show each guest that the couple thought about the style and presentation. A stylish 3 tier wedding at the centre of the reception looks stunning and of course is part of the decoration of the wedding venue often reflecting the couples style and theme of the day. Each year we see new trends, this year we seem to be returning to the more traditional style, many following the lines of the wedding dress, with the sugar flowers complimenting the bridal bouquet. Edible lace is very popular as is ruffles, frills and bling.